CEOx1Day gives university students from third year up an opportunity to spend a day in the shoes of a senior executive. Through a rigorous selection process, Odgers Berndtson will identify students with outstanding leadership potential and match them with a CEO from a leading Finnish organization. 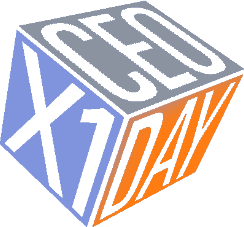 CEOx1Day has been organised in Finland since 2015.